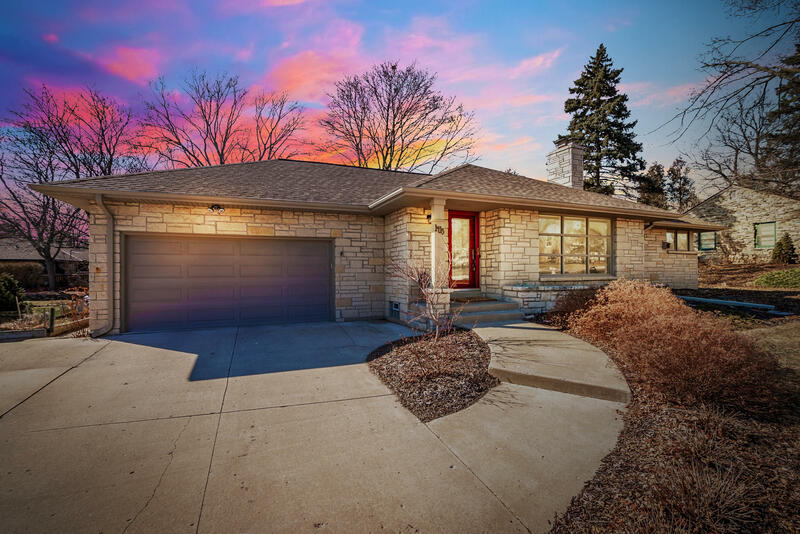 Move right into this fabulous updated open concept Elm Grove brick ranch! 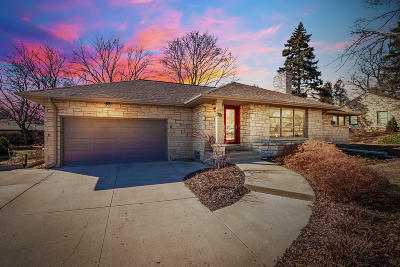 Bright with hardwood floors, beautifully custom built cherry cabinetry in dining room and cooks kitchen and 3 fireplaces. Wonderful for living and entertaining. Family room opens to large outdoor deck overlooking landscaped yard. Spacious lower level living area adds to the fun. Improvements list in documents.